Zota Healthcare is not only a brand roof for Nutravedic but also its core investor. Nutravedic is an e-commerce healthcare portal, without any funding as yet. The portal consisting of products that are healthy dietary supplements. 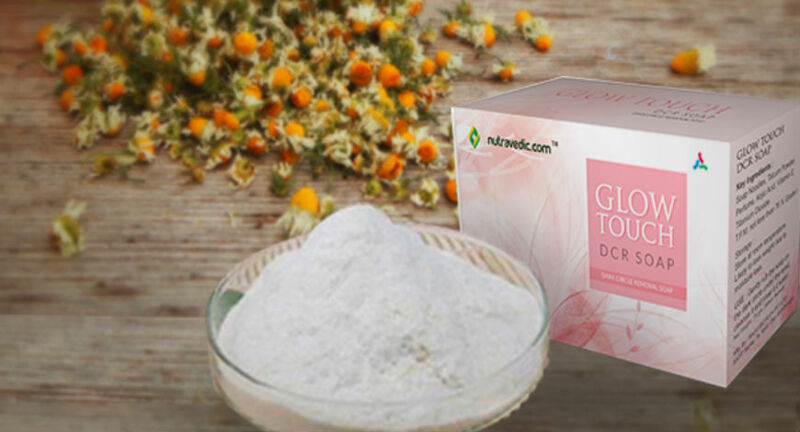 The wide array of products consists of relief therapies, protein powders, multivitamin supplements and few other patented products which help in healing many diseases and maintaining natural body processes. 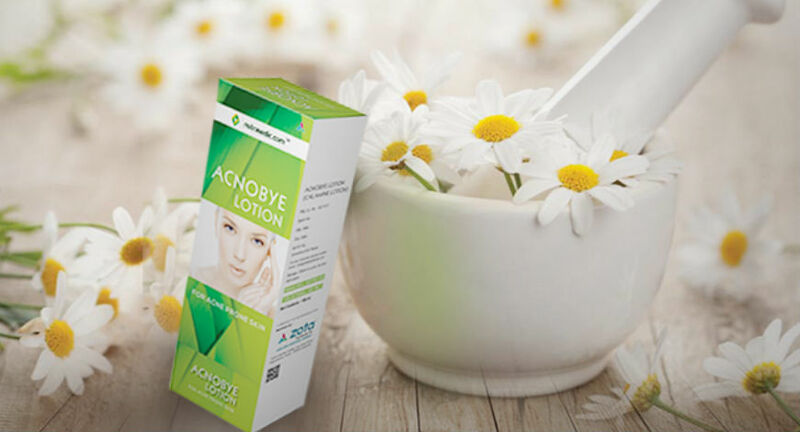 The Nutravedic product range is a combination of varied ayurvedic and herbal products which are tried, tested and appreciated by many users with no side-effects. Ayurvedic products are an amalgamation of natural and herbal formulations, that restore wellness of the body by treating the underlying causes of imbalances. Though Nutravedic is a start-up, it is backed by strong financial support. During later stages at the time of further expansion, the company may plan to go for funding. Zota Healthcare is not only a brand roof for Nutravedic but also its core investor. Nutravedic and Zota Healthcare are different entities yet connected with the source of investment and management. Zota Group was set up in the year, 1995. Since then, it has been spreading its wings in the pharmaceutical industry by acquiring many prestigious names under its name. This has resulted in having a vast marketing base of around 21 divisions. Supported by an export plant, the firm has been a good source of investment for its sister firm. The Nutravedic product range is a combination of varied ayurvedic and herbal products. Its new product range might include health supplements which will be focussed upon consumers who are health conscious and even who want to improve their intake of nutrients and stay fit. Nutravedic is ready to penetrate the nation as a whole. Having its base in Surat and being introduced in an era where we are surrounded by social media and new technology every second, Nutravedic is connecting with all the customers digitally and personally. Nutravedic App is already launched for all to buy products online and get them delivered directly at home. Digitally, the app is active in all mediums, letting everyone know about the growth through news releases and informing the customers about their newly launched products by connecting with them on social media platforms. Nutravedic’s marketing strategy is to spread it across digitally to all the cities. The strategy is supported by their already launched, user-friendly application. This enables the user to directly receive the bought products at home. Nutravedic is active socially and connects with consumers with its smart social media campaigns, informing the consumers about their products and benefits from consuming them.